Stainless Steel 410S Plates Supplier, SS 410S Cold Rolled Plate Exporter, Steel 410S Hot Rolled Plate Dealer. Marc Steel is a known manufacturer and supplier of SS 410S Plates, which has some excellent features to offer such as Reasonable price, High strength, Optimum quality and more. Stainless Steel 410S Sheets are a low carbon, non–hardening modification of Alloy 410S the general purpose 12% chromium martensitic stainless steel. 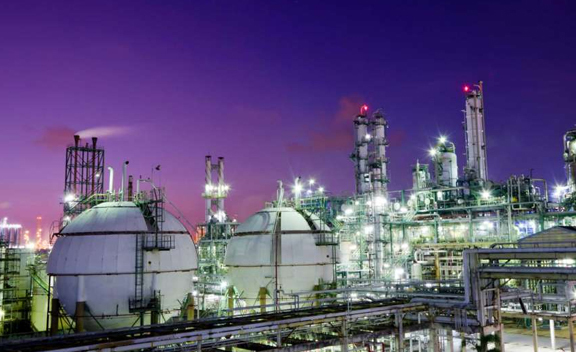 In short, SS 410S Sheets (UNS S41008) are a non-heat treatable version of grade 410S stainless steel. However, the low carbon and a small alloy addition in SS 410S Coils minimize austenite formation at high temperatures which restricts the alloys ability to harden. Stainless Steel 410S Plates The result is a soft, ductile condition when Stainless Steel 410S Coils are rapidly cooled from above the critical temperature. 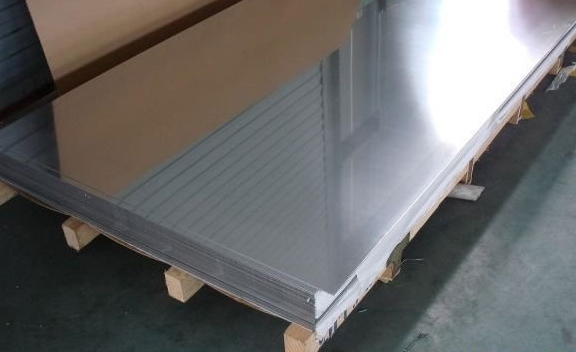 Buy 410S Stainless Steel Plates at affordable price from us. SS 410S CR PLATES EXPORTER, ASTM A240 SS 410S CHEQUERED PLATE STOCKHOLDER, SS 410S HIGH QUALITY PLATES, 410S STEEL CR PLATES, LEADING MANUFACTURER OF STAINLESS STEEL 410S PLATES SUPPLIER, SS 410S COLD ROLLED PLATE EXPORTER IN INDIA. STAINLESS STEEL 410S PLATE EXPORTER, SS DIN 1.4000 HOT ROLLED PLATES DEALER, SS 410S PLATE, 410S SS PLATES STOCKIST, STAINLESS STEEL 410S HIGH QUALITY PLATES DISTRIBUTORS, UNS S41008 STAINLESS STEEL HR PLATE MANUFACTURER & SUPPLIERS. Because Alloy 410S Plates cools from elevated temperatures without marked hardening, it is particularly useful for annealing boxes, quenching racks, oxidation-resistant partitions, and other high-temperature units. Alloy 410S Sheets remains soft and ductile even when the material is rapidly cooled from above the critical temperature. This low hardening characteristic in Alloy 410S Coils helps to prevent cracking when the steel is welded or exposed to high temperatures. 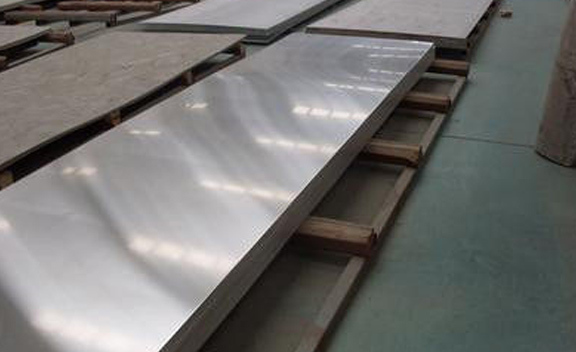 Grade 410S Stainless Steel Sheets is completely ferritic in the annealed condition. Grade 410S Stainless Steel Coils also exhibits adequate corrosion resistance similar to SS 410 and good oxidation resistance. Meanwhile, Type 410S Steel Plates resists oxidation and scaling up to 1200 Degree F, and also resists abrasion and wear better than most 300 series stainless steels. Chile, Argentina, Saudi Arabia, Afghanistan, Canada, Poland, Peru, Lebanon, Ghana, Denmark, South Korea, Serbia, Belarus, Mexico, Bhutan, Sweden, Malaysia, Ukraine, Switzerland, Bolivia, Venezuela, Thailand, Brazil, Kuwait, India, Jordan, United Kingdom, Nepal, Chile, Hungary, United Arab Emirates, Trinidad & Tobago,Tunisia, Iran, Mexico, Bangladesh, Netherlands, Angola, Azerbaijan, Nigeria, Morocco, Croatia, South Africa, Poland, Romania, Yemen, Belgium, Gambia, Indonesia, Spain, Mongolia, Sri Lanka, Nigeria, New Zealand, Puerto Rico, Italy, China, Czech Republic, Pakistan, Qatar, Gabon, Bulgaria, Hong Kong, Kenya, Japan, Lithuania, Libya, Bahrain, Egypt, Iran, Macau, Philippines, Tibet, Greece, Norway, Austria, Israel, Australia, Finland, Ireland, Vietnam, Portugal, Costa Rica, Colombia, United States, Germany, Iraq, Singapore, Zimbabwe, France, Russia, Namibia, Turkey, Oman, Ecuador, Kazakhstan, Estonia, Taiwan, Algeria, Slovakia. Houston, London, Manama, Edmonton, New Delhi, Tehran, Kuala Lumpur, Brisbane, Vung Tau, Bengaluru, Petaling Jaya, Chiyoda, Caracas, Aberdeen, Lahore, Lagos, Bhopal, Surat, Nashik, Navi Mumbai, Indore, Jeddah, Kolkata, Pimpri-Chinchwad, Hanoi, Singapore, Gurgaon, Ernakulam, Melbourne, Algiers, New York, Rajkot, Perth, Gimhae-si, Calgary, La Victoria, Jaipur, Atyrau, Mumbai, Courbevoie, Karachi, Santiago, Istanbul, Ranchi, Cairo, Dallas, Ulsan, Al Jubail, Moscow, Jamshedpur, Thane, Noida, Ahvaz, Rio de Janeiro, Visakhapatnam, Bogota, Muscat, Mexico City, Sydney, Milan, Abu Dhabi, Madrid, Dubai, Bangkok, Montreal, Ludhiana, Faridabad, Nagpur, Jakarta, Vadodara, Chandigarh, Riyadh, Howrah, Al Khobar, Chennai, Pune, Kanpur, Thiruvananthapuram, Kuwait City, Toronto, Sharjah, Granada, Colombo, Seoul, Los Angeles, Ahmedabad, Hyderabad, Geoje-si, Ankara, Dammam, Busan, Hong Kong, Baroda, Ho Chi Minh City, Coimbatore, Doha, Port-of-Spain, Secunderabad, Haryana.